Caring for our family is a number one priority for many of us. And when it comes to our health and the health of our kids, we want it all! We want safe and effective products that don’t break the bank. We also want balance – keeping in mind our family’s health and the environment they live in. But in an age of information overload, how do we know we’re taking the right steps, using the right ingredients? One day, there’s a warning about an ingredient in your body wash. The next, there’s a new regimen that claims it does wonders for your skin. We get it. Taking care of you and your family’s skin shouldn’t be a chore. You want simplicity. You want something gentle, something safe. That’s Amway created a new line of bath and body products designed to offer peace of mind. 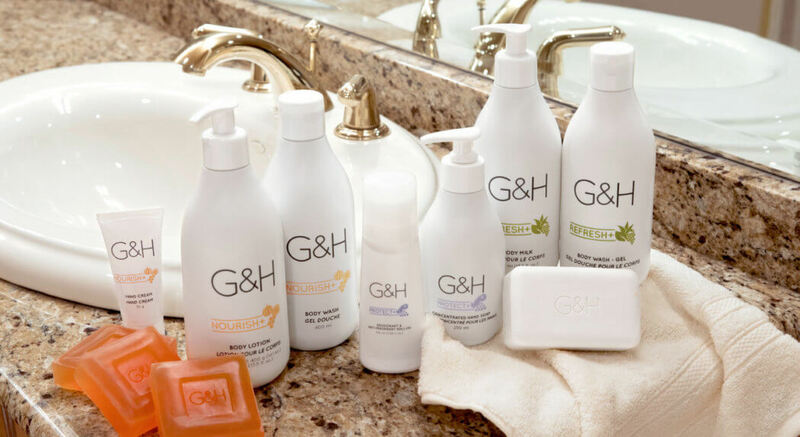 The G&H brand features three, holistic body care collections that hydrate and revitalize skin with blends of botanical ingredient complexes, specifically developed to nurture your family’s skin. The products are lightly scented with exclusive signature fragrances, designed to appeal to both men and women. From first use, skin begins to restore its natural, healthy look and balance. We know you don’t want products with harsh chemicals and you might be mindful of skin sensitivities. That’s why G&H products are free of sulfates, triclosan and wheat-derived ingredients. There are also no animal ingredients, and the only animal-derived ingredient is the Orange Blossom Honey in our G&H Nourish+™ collection, which comes from bees (of course, no bees are harmed!). Plus, the products were manufactured using 100% wind power and bottles and cartons are 100% recyclable*. 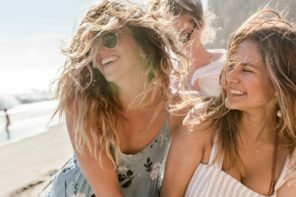 The G&H collections use familiar, naturally-inspired, skin beneficial ingredients that are thoughtfully grown, sourced, and expertly blended to create unique, nurturing formulas that keep skin healthy-looking and balanced. Orange Blossom Honey – determined by G&H scientists as having the best overall moisturizing effect on the skin. Shea Butter – recognized as a nourishing lipid containing vitamins A, E and F known to help rebuild skin’s moisture barrier. Pumpkin Seed Oil – an antioxidant shown to help protect skin against environmental damage. The collection features a body lotion, body wash, complexion bar and hand cream. Aloe – known for its cooling and hydrating properties that help soothe skin. Grapeseed Extract – recognized as a powerful antioxidant with properties that help protect and refresh skin. Green Tea Extract – rich in antioxidants shown to help protect skin against environmental damage. The collection features a body milk and body wash-gel. White Tea – an antioxidant shown to help fortify skin and protect against environmental damage. Natural Minerals – shown to help protect and replenish skin. Bilberry Extract – rich in vitamin C and antioxidants. The collection features a concentrated hand soap, bar soap and deodorant & antiperspirant. *G&H bottles and cartons are recyclable through typical local recycling programs. **G&H products are not recommended for use on infants.